Have you ever gone to retrieve an item out of self-storage and ended up lost in a sea of your own belongings? It may be time to channel your organization skills and create an effective storage unit inventory. Doing so may seem like a time-consuming task up front, but it will prevent common storage unit chaos in the long run. From the most novice of list makers to master organizers, here’s Affordable Family Storage with tips for creating the most efficient storage unit inventory list. The best way to create the most effective inventory list for your personal storage is to pay attention to the details. Make sure to include exactly what goes into your storage unit and where it’s placed inside (to the left, to the right, etc.). It’s best to start this list when you're first packing boxes or loading items into your unit, but if you’re starting inventory after the fact, it’s not too late! A Google Doc sheet is a great platform for creating the perfect list. You can use list format or spreadsheets to keep your inventory list as organized as possible. In a Google Doc, everything is saved immediately, so you never have to worry about losing content. You can also access your list anywhere from your smartphone or tablet - perfect for edits or notes in your storage unit. An organized storage unit is a good thing to implement because it reflects care for your personal belongings. A general rule of thumb for the organizationally savvy is to file everything right away, every time. When you place important documents in a storage unit, an efficient filing system is a must-have. Putting these papers away quickly and correctly will prevent damage, loss, or misplacement. It’s also a great way to ensure consistent filling. Once you’ve correctly filed your document, make a note of it on your inventory list, so that you know where and when you placed it in your storage unit. As any master organizer knows, it’s extremely beneficial to know what you’ve placed into your storage unit and where you can find it again. 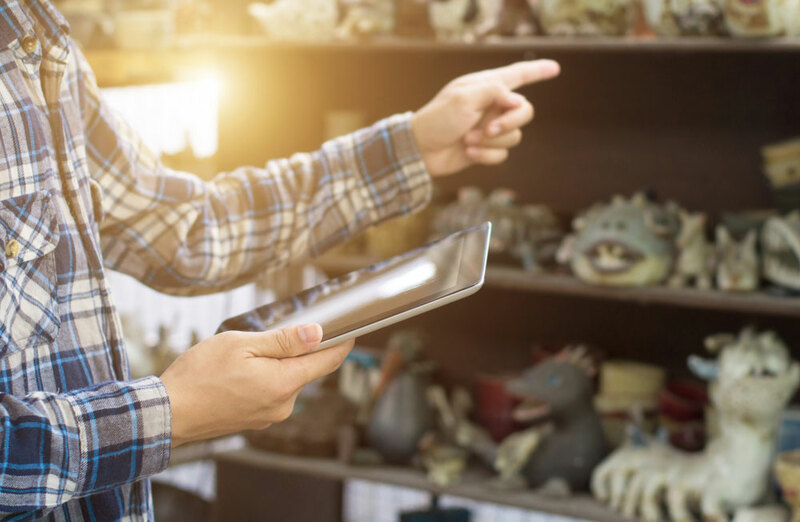 Whether your belongings are for personal storage or professional safekeeping, a detailed inventory could save you time and money down the road. Affordable Family Storage in Billings, MO offers storage units in a variety of sizes and locations. Visit our website for more blogs and suggestions on efficient packing, or check out our handy self-storage calculator for an interactive take on the right unit for you!